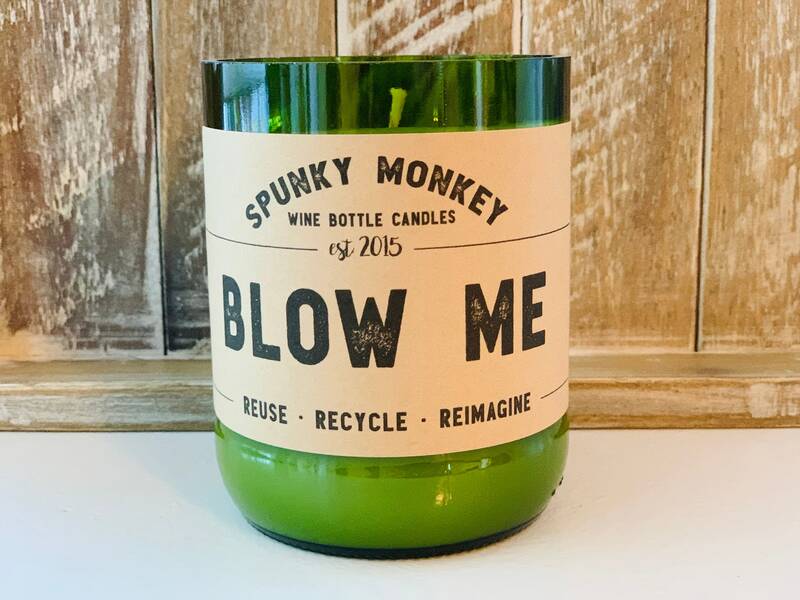 LOVE this candle . . the scent (and message!) are wonderful! I purchased this for an auction item for a fundraiser and will (hopefully!) be the high bidder. Fast shipping and great packaging. Will definitely be back. Woof! I got this as a bday gift for a dear friend. I think it us perfect. The candle has a great scent is so cute! Order was packaged well and shipped so quickly!